The battle for Puerto Rico's future is underway in a crowded courthouse where teachers, parents and students are fighting to keep their schools open, NBC News reported. 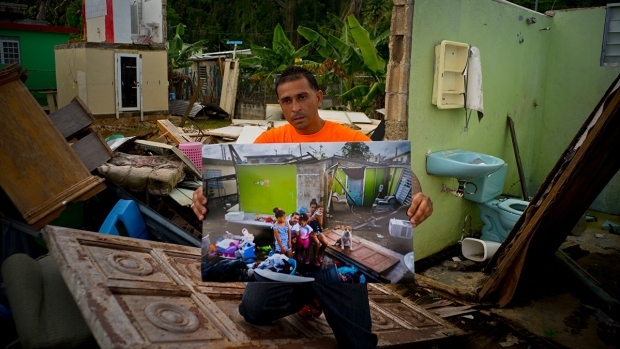 Nearly 300 are slated to close after Hurricane Maria plunged the island into a devastating economic crisis nine months ago that deeply cut into school enrollment. 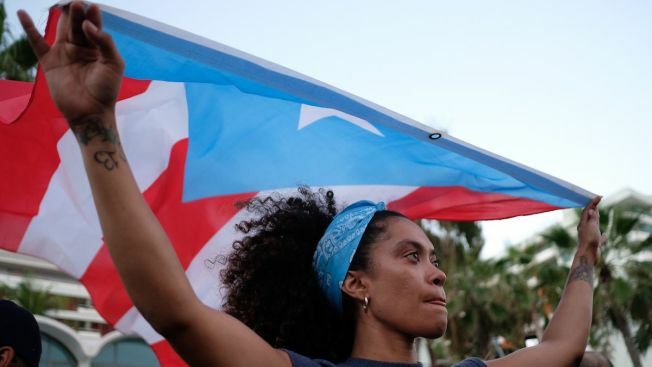 "Where there is no school there is no community," said educator Providencia Figueroa, who is working with one of Puerto Rico's teachers unions. "The community is dead." There are other concerns on the island, where most of the power service is finally has power back after what Gov. Ricardo Roselló said was "the most devastating event in the history of Puerto Rico": It's hurricane season again and the grid isn't ready for another storm and Maria's true death toll is still a mystery.